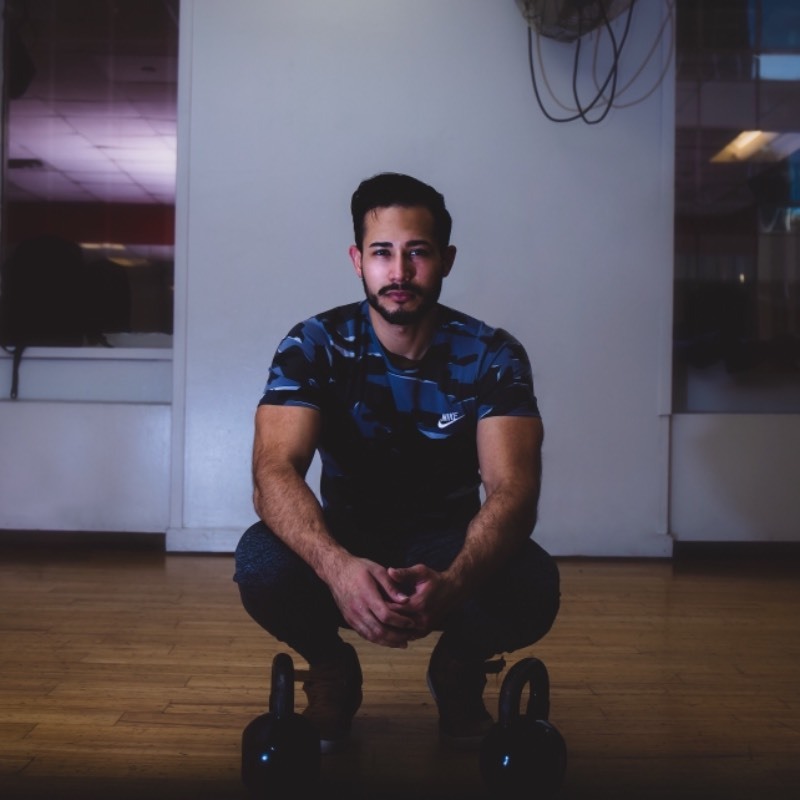 My Name is Arturo Pacas, I am a passionate fitness professional with solid 2 years coaching experience and I may have a slight accent , trust me it will stay with me forever at this point . I will always come in a good mood but the most important thing is to be goal/results driven. Sessions will come with laughs but focus and most importantly HARD WORK! Mind power is everything to crush goals and be consistent ! Its important for me to be able to help my clients create confidence in their fitness journey and concistency , in what ever level that my client is at. Besides being a private trainer , I have worked for NYSC and blink fitness for over 2 years . Nothing makes me happier then to see transformations and changes ( mentally and physically) through all my clients. You can suprise yourself how far you can go in your fitness and how your body can become stronger and healthier when you put in the work! Its a journey for all of us and i am happy to impact people in their fitness journey ! I have been training with Arturo Pacas for several months and am grateful for his gentle but serious approach. Very knowledgeable. Excellent trainer. Highly recommend. Wow have we traveled quickly together with my physical fitness! I am a 50 something year old female who is not in good shape. I started working out with Arturo a few months ago. 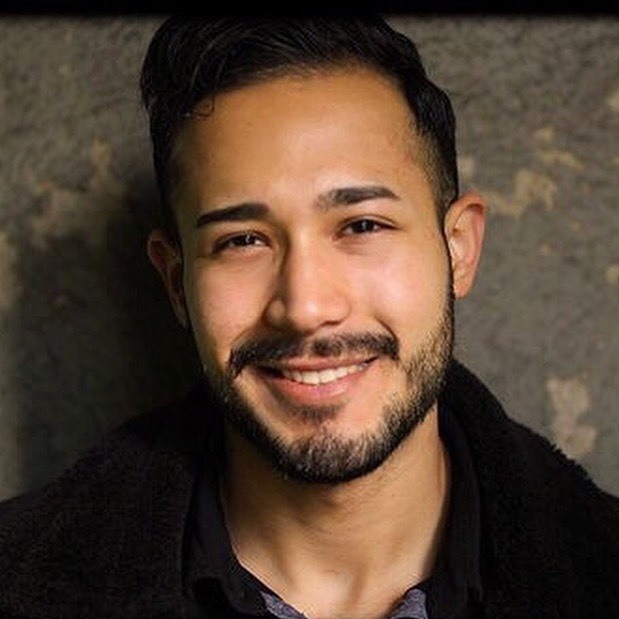 I have to admit I was a little bit anxious and self conscious during our first meeting, but Arturo’s positive attitude and encouragement made the entire experience quite pleasant. He goes above and beyond when trying to get you stick to your exercise and diet routines. He sets me up with a weekly workout plans to keep me motivated. Arturo is also very good at assessing my limitations, and is ready to take it up a notch or mix it up to keep me interested. He is highly knowledgeable about body mechanics and can match the appropriate workout to suit his individual clients. He sends text messages checking on my diet, also suggesting different exercise routines I can try at home to keep me active. I feel a lot stronger and my endurance level has increased since we started working out. My eating habits have also changed for the better since I started working out with Arturo. I am also on track to achieving the goals that he has set up for me. I highly recommend Arturo as a personal trainer. Arturo and I’ve worked together for a little over a year with and I can certainly say he’s gotten the most out of me. He’s knowledgeable, dedicated, honest and friendly. Arturo’s encouraged me to develop healthy habits and has been the guide I needed to change my health and fitness. The results have been tangible - I’ve added muscle, lowered my body fat and addressed long term injuries. More importantly he has pushed me further then I thought was possible and transferred a wealth of knowledge on fitness and nutrition to me. Arturos a truly great coach and I would recommend him to anyone looking to achieve their fitness goals. Arturo is the best personal trainer I have ever worked with. He really listens and cares about his clients in a genuine way, pushing you to your limits but also adjusting to your needs and goals. I saw tremendous improvement in my strength, endurance, and overall fitness and felt incredibly positive while doing it. Arturo has a real gift when it comes to people skills, and that’s really important in a trainer. He has a great attitude and a cheerful spirit, and it really is not just productive but also fun working out with him. I highly recommend him to anyone who is looking to make a significant improvement in their fitness. I have been training with Arturo for three months now and can already notice life changing results. Amazing coach. 100% recommend !!! 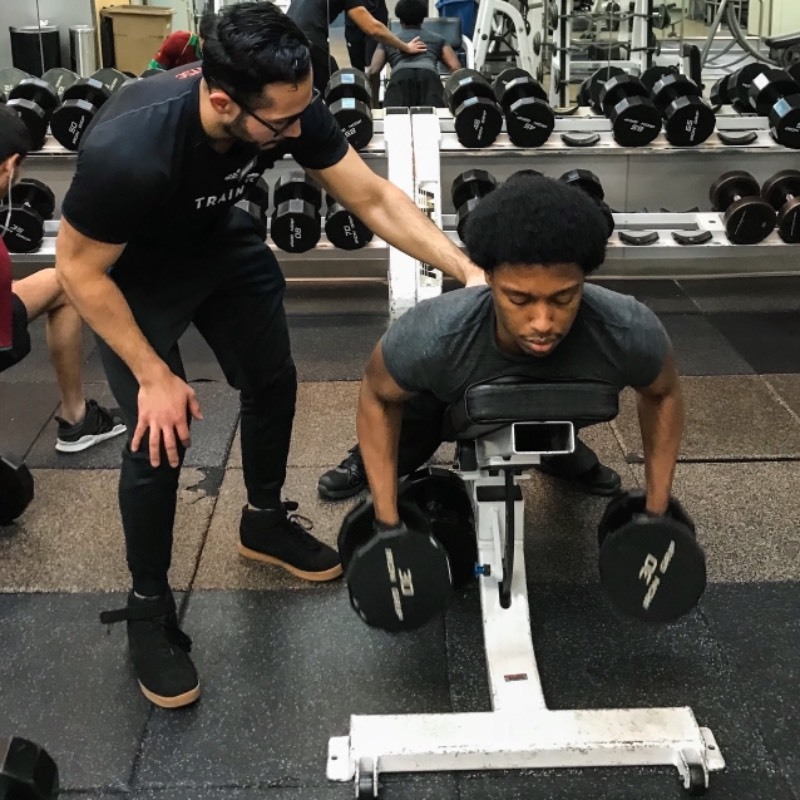 I started working out with Arturo a little over a year ago and in the first few months alone I, along with my friends and family, noticed a distinct difference in my body and my level of energy. 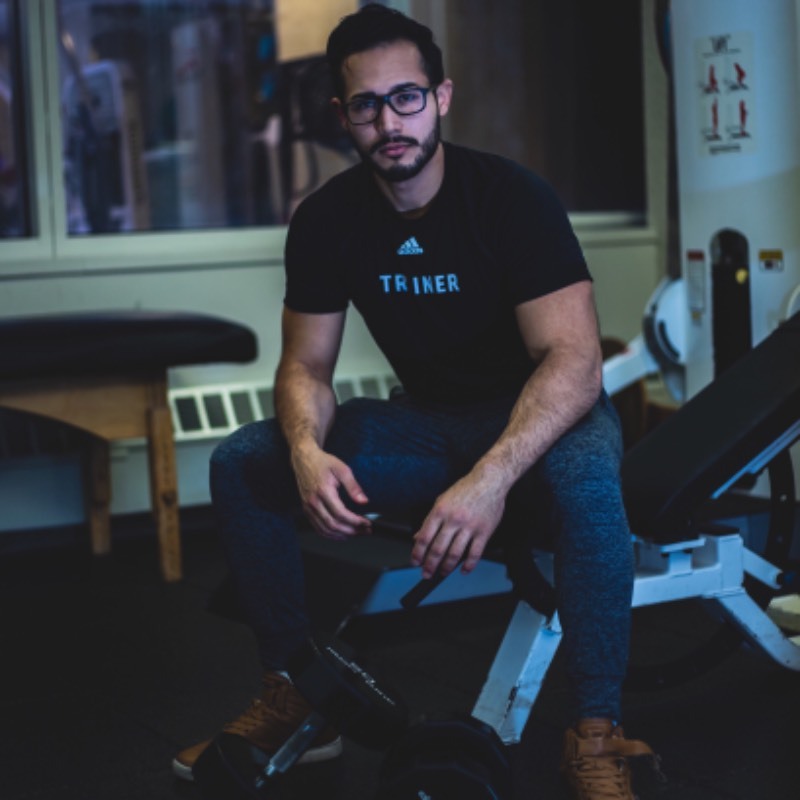 Arturo is knowledgeable and skilled at crafting a specific workout routine tailored to get you on the fast track to your goals. He is also very understanding and patient which is key with anyone you look to for help with transforming your body. Arturo is also quick to remind you that fitness is a process and reliably cheers all your successes. I’m excited to be on my journey with him. Arturo has made a very thorough assessment during my first session with him. He identified my strengths, weaknesses and made an individualized plan that works for me. I’m super excited about my journey and the transformation I have seen. Thank you Arturo your the best. I have been working with Arturo for the best part of a year now and I cannot recommend him enough. He has helped focus me and get me back on track. He has given me help with diet planning, nutritional knowledge as well as training and creating me achievable yet challenging workout plans. Arturo’s approach has always made me feel comfortable and motivated to train.